we’ve been training pilots for nearly ninety years. Flight training since 1929 our ethos has never changed, we believe in pushing flight training to the highest of standards throughout all our offerings in order to allow our students to achieve excellence. Our highly-skilled, experienced and knowledgeable instructing team, has an infectious enthusiasm for flying and teaching. Between them, the have amassed an unrivalled level of instructing expertise in everything from basic flight to advanced handling and aerobatics. 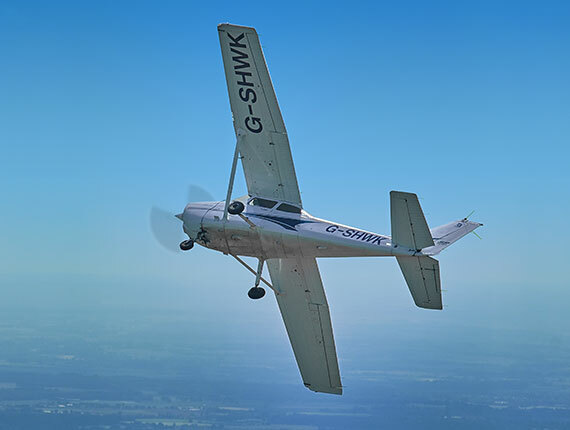 Cambridge Aero Club is one of the few UK flying schools to be awarded ‘Approved Training Organisation’ (ATO) status by the UK Civil Aviation Authority. 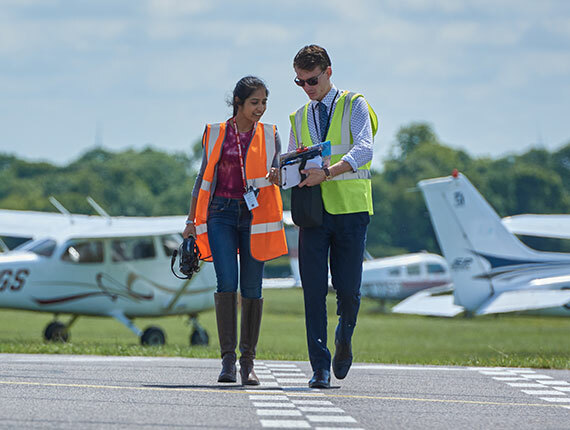 All aspects of the training syllabus, Safety Management System, aircraft and Instructors are continually monitored and audited by the UK Civil Aviation Authority to exceed the highest industry standards, unlike PPL flying schools that do not have ATO status.